Will my project qualify as a TEA area? Get a simple yes or no answer today, completely free in 24 hours. 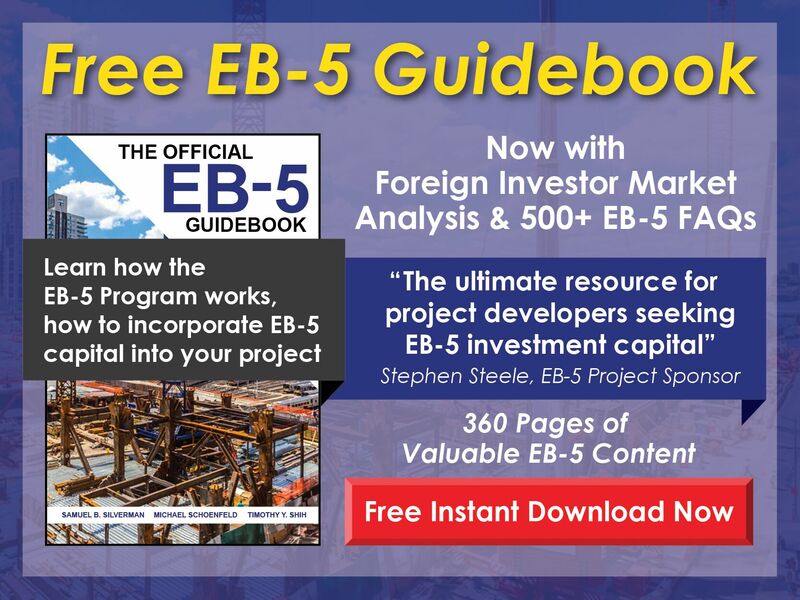 Our team will evaluate your prospective EB-5 project site and determine if the area will qualify for an official TEA designation under USCIS EB-5 regulations. Please enter the information below and we will be in touch within 24 hours. 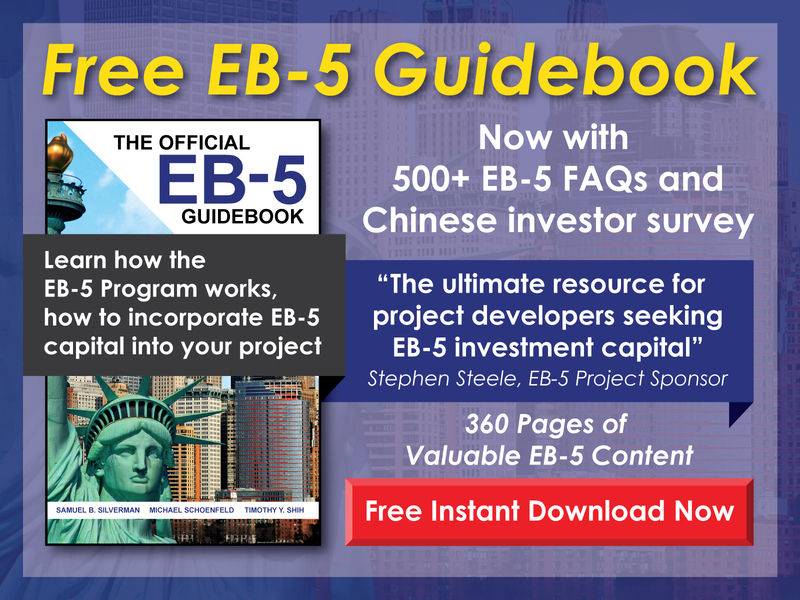 Projects located within targeted employment areas (TEAs) offer a significant advantage to investors in that the EB-5 investment requirement drops from $1,000,000 to $500,000, posing substantially less risk. For regional centers, this lower amount opens the door to a wider range of investors and can act as an attractive selling point. A TEA is either a rural area or an area experiencing significantly high unemployment, proof of which must be provided with the I-526 petition so investors can qualify at the lower amount. This article outlines specific criteria for TEA designation as well as the steps regional centers must take to evidence that designation to United States Citizenship and Immigration Services (USCIS) during the petition process. It must be located in a rural area. According to USCIS, a project meets this requirement if it is not within a metropolitan statistical area (MSA), which is a geographical area defined by the Office of Management and Budget as having a population of 50,000 or more. The project also must not be located on the outskirts of an urban core with a population of 20,000 or more. The regional center and investor must provide documentation that the project is located in an area meeting these criteria at the time the I-526 petition or the I-924 exemplar petition is filed. It must be located in an area with high unemployment. For this designation, unemployment in the area must be at least 150% the U.S. national average. As of October 2016, this figure was 4.9%, so a TEA would have an unemployment rate of 7.35%. Unlike with the rural area designation, an area of high unemployment must be an MSA or an urban core with a population of 20,000 or more. Evidence of this designation must likewise be provided with the I-526 petition. Projects seeking TEA designation can take advantage of preapproval by authorized state agencies, which are the respective departments of labor or their equivalent in most states. The agency will provide the project with a TEA designation letter to be submitted to USCIS along with all I-526 petitions associated with that project, and this is thus the simplest route to TEA designation for most EB-5 projects. Office of Management and Budget data proving that the area in question qualifies as a rural area, that is, that the project does not fall within an MSA or on the outskirts of an urban core. Local Area Unemployment Statistics proving that the area has an unemployment rate of 150% the national average. This figure must be based on data current to the date the petition is filed. Projects located in rural areas automatically qualify for TEA designation. To verify location in a rural area, regional centers must check with the Office of Management and Budget, which periodically releases bulletins updating the delineation of MSAs. The most recent was released on July 15, 2015. Another invaluable resource is the 2010 Census data, which provides the populations of U.S. cities. To qualify as being located in a rural area, the project must not be on the outskirts of a city with a population of 20,000 or more. If the project meets the above criteria, it qualifies for TEA designation, and the regional center may contact the authorized state agency to request a TEA approval letter. If the project is not located within a rural area, it may fall within an area of high unemployment and thus still qualify for TEA designation. As of October 2016, the national unemployment average was 4.9%. USCIS defines high unemployment as 150% the national average, so the project must fall within an area with 7.35% unemployment to qualify under this criteria. The area must be defined according to 2010 Census data. However, if the census tract in which the project is located does not meet the unemployment criteria, the regional center can combine a number of contiguous tracts to achieve the required unemployment level. For example, a census tract with a level of 6% would not meet the criteria, but that combined with a neighboring tract with a level of 9% may. The allowable number of combined tracts varies across state agencies, so regional centers must verify this and ensure their strategies are viable before requesting TEA designation. TEA designation can go a long way in attracting investors to regional center EB-5 projects. The lower required amount of $500,000, meant to encourage investment in areas with the most urgent need for jobs, allows investors to receive permanent residence with less risk. The majority of regional center projects are thus located in TEAs, and by following the tips outlined above, regional centers can take advantage of this significant opportunity.